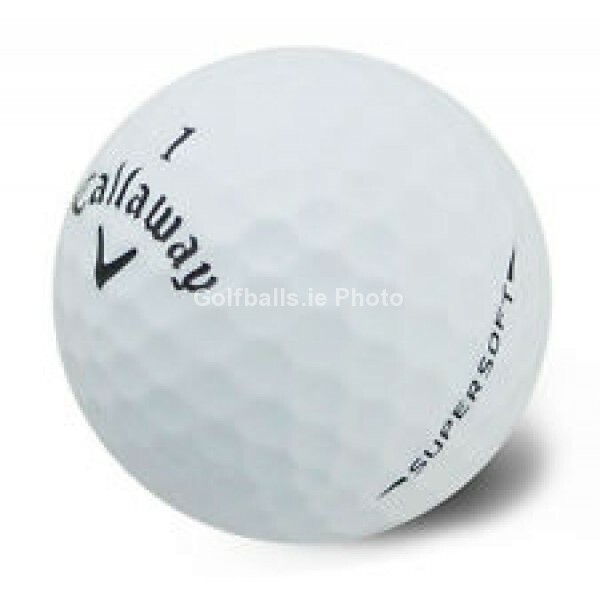 The Supersoft is Callaway's s softest golf ball ever and features a compression of only 38, which is 20 lower than some of their most popular two piece balls. This super long golf ball features an Ultra Low Compression core that delivers maximum ball speed with reduced spin for increased distance. The super low spin is also the catalyst for incredibly straight distance. Add this amazing golf ball to your game and you'll soon be hitting it straighter and longer than ever.